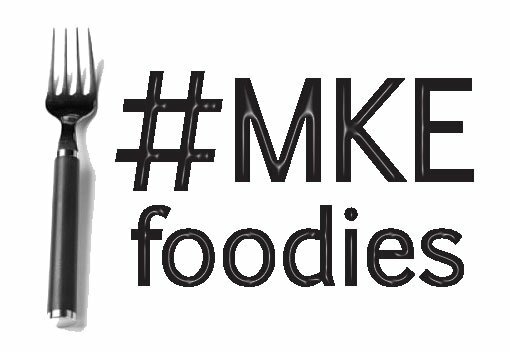 It is our honor to be one of the five Milwaukee area food blogs to officially participate in this year's Milwaukee Eat Local Challenge. 1) "Local" is not going to be another buzzword like "green." 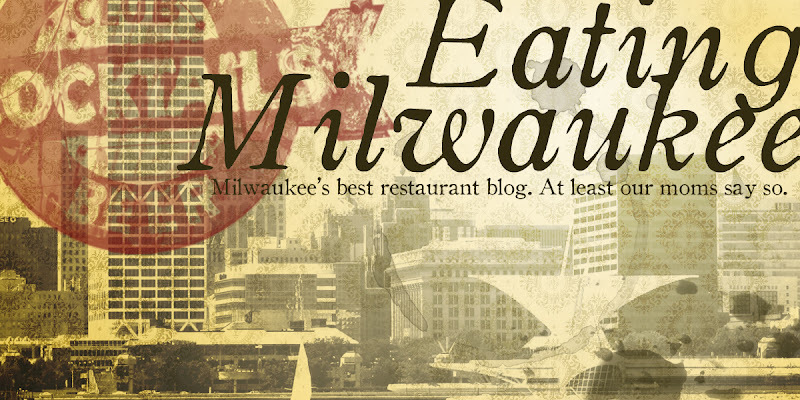 Restaurants do not cook "local" just because Dierks is based in Waukesha. The restaurants we've teamed with take local ingredients seriously. 2) "Local" means the ingredients used support our community. We don't grow mangoes or oranges in Wisconsin. We understand this. But the greater Milwaukee area has a number of suppliers who take raw materials and produce finished or semi-finished products, and using these ingredients still helps. 3) "Local" is not an excuse to be elitist. 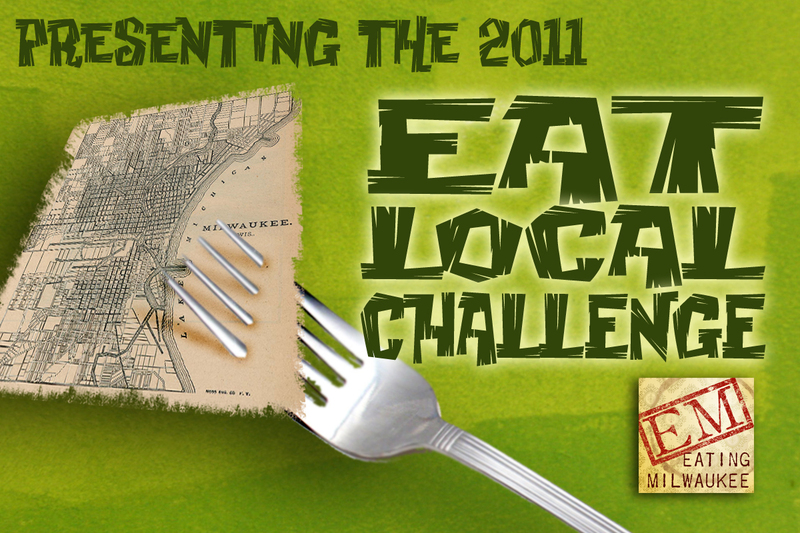 Just because a restaurant pledges to use local ingredients doesn't mean they have to serve haute cuisine. An omelette made with local eggs is just as important as veal marsala made with Strauss meats. Not that there's anything wrong with Strauss veal. Actually, everything is right about Strauss veal. Great, now I'm hungry again. 4) There is no number four. Actually, there was, but I forgot it when I went to grab a slice of cold Marco's pizza from the fridge. Yup. Still hungry. We've already had a blast talking with restaurant owners, managers, and chefs about their passion for local and sustainable ingredients -- and the challenge hasn't even started yet. Keep checking back these two weeks, and we might just let you in on where the best Pumpkin Whoopie Pie in the city can be had. Made with local eggs, milk, and butter. Of course.